The LT1/LT4 416ci competition long block uses a new GM LT1/LT4 block with 4.070" bore to produce the 416CI. This long block provides a strong foundation for Boosted engines making up to 1000hp and can be customized to meet your needs. We are able to build your engine to match just about any specs you desire, so if you do not see it just ask us! Each Golen Engine comes standard with a three year no mileage limit warranty to keep you confident and covered. 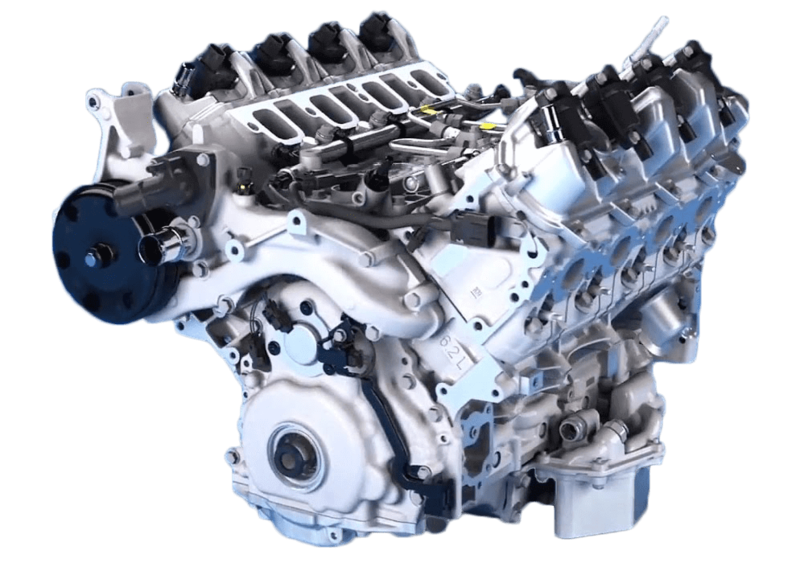 When you purchase one of our LT1/LT4 Boosted Engines you will receive a full spec sheet listing the exact components your engine was built with. We will also provide you with a complete Set Up Guide as well as full phone tech support to aid you with the installation process. It is mandatory for you to contact Golen Engine Tech Support before starting your engine for the first time and you can reach our Tech Support Line at 1-800-591-9171 ext 2. Each Golen Engine Performance Street Engine comes standard with a “Three Year no Mileage Limit Warranty” to keep you confident and covered! Feel free to contact us anytime for help choosing the perfect performance engine combination! !